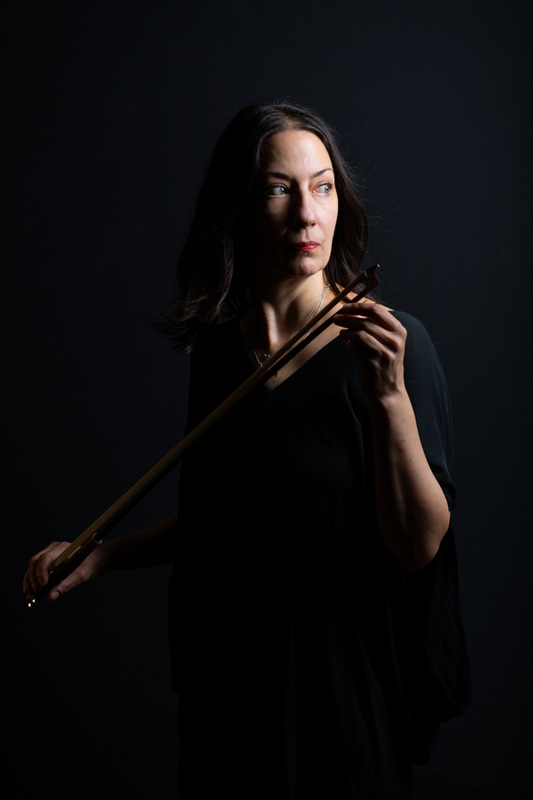 Join National Sawdust for the hypnotic release of Temporal, the elegantly restrained new album by Canadian cellist and composer Julia Kent. Following the dissonance and tension of her previous album for Leaf, 2015’s Asperities, Temporal is a meditation on the transitory and fragile nature of existence. Plaintive cello lines floating over metronomic rhythms echo the passage of time, and the emotions of memory and nostalgia. Much of the music that comprises Temporal was originally written to accompany theatre and dance productions. “The initial inspiration was more external than internal, in that many of these pieces began as a response to a text or a choreographic concept”, Julia explains, “but they all seemed to be coming from the same emotional world, and it made sense to weave them together into a record”. Julia has built a dedicated fan base over the course of five solo studio albums and extensive European and North American touring, after first coming to prominence with Rasputina and Antony and the Johnsons. In demand as a musical collaborator and composer for film, theatre, and dance, she has recently worked with Nadja, Markus Guentner, Western Skies Motel, Library Tapes, and Sophie Hutchings (for Gregory Euclide’s thesis project). In the dance world, she has collaborated with Ballet Mannheim in Germany and Italian company Balletto Civile. Composer, violinist, and software engineer Christopher Tignor will open the evening with the emotionally charged scores and unique focus on live, performance-based electroacoustic practice that have won him acclaim from both the classical and experimental communities over the course of 8 LPs on the Western Vinyl and New Albion record labels. He creates his own live performance software, sharing it freely for all to use. As a composer, he has written and recorded work for ensembles including The Knights, A Far Cry, and Brooklyn Rider, performing alongside them at premiere venues including Carnegie’s Zankel Hall. As a string arranger, he has worked with Helios, John Congleton, This Will Destroy You, Meshell Ndegeocello, and several other artists at the boundaries of popular music. Due to his unique performance technique using tuning forks, Christopher is a sponsored artist of the German tuning fork maker Wittner. Likewise, renowned software leader Antares sponsors Christopher for his inventive application of Auto-Tune as a “choral” violin harmonizer. After years spent performing and recording with other artists and groups, Canadian-born, New York City–based Julia Kent found her own voice with her solo debut, Delay, an exploration of the private emotional worlds that exist within the disjunctions and disorientations of travel, which was hailed for its “lovely, melancholy” compositions full of “aching romanticism . . . rich melodicism, and detailed arrangements”. She toured to support it throughout Europe and North America, and subsequently released an EP, Last Day, in July. She moved to the Leaf Label to release Character in 2013 and Asperities in 2015. In addition to her solo albums, Julia Kent has composed a number of original film scores, as well as music for theatre and dance performances. She has toured throughout Europe and North America, including appearances at Primavera Sound in Barcelona, the Donau festival in Austria, Meltdown in London, the Unsound festival in New York City, Reeperbahn in Hamburg, CTM in Berlin, and Mutek in Montreal. Christopher Tignor is a composer, violinist, lecturer, and software engineer. His emotionally charged scores and unique focus on live, performance-based electroacoustic practice has won acclaim within both the classical and experimental communities across 8 LPs on the Western Vinyl and New Albion record labels. He creates the live performance software he uses, shared freely. As a composer he has written and recorded work for ensembles including The Knights, A Far Cry string orchestra, and Brooklyn Rider string quartet, performing alongside them at premiere venues including Carnegie’s Zankel Hall. 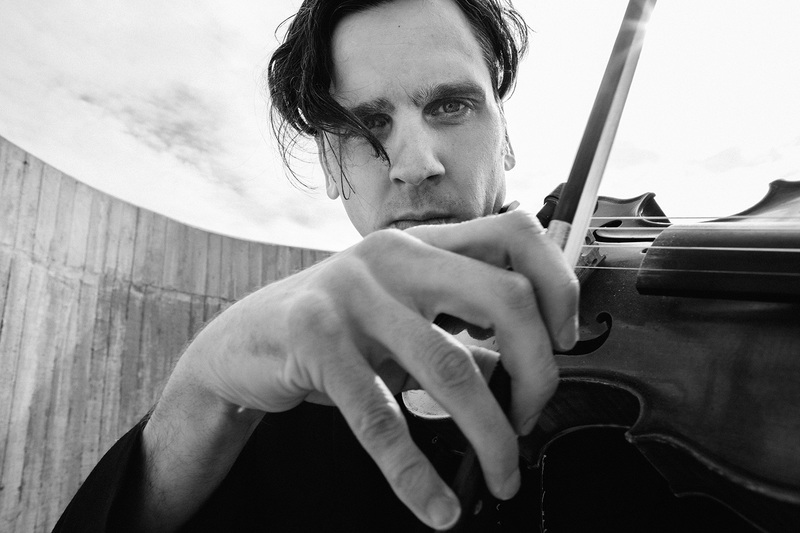 As a string arranger he has worked with Helios, John Congleton, This Will Destroy You, Meshell Ndegeocello, and several other artists at the boundaries of popular music. As a result of his unique performance technique using tuning forks, Christopher is a sponsored artist of the German tuning fork maker Wittner. Likewise, renown software leader Antares sponsors Christopher for his inventive application of Auto-Tune as a "choral" violin harmonizer.